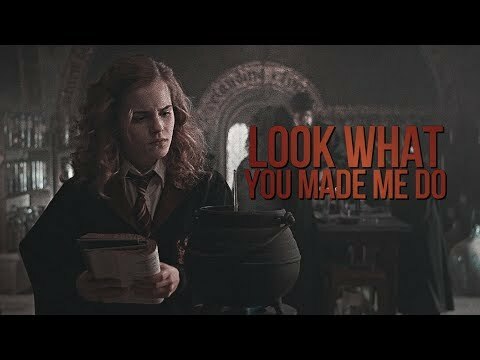 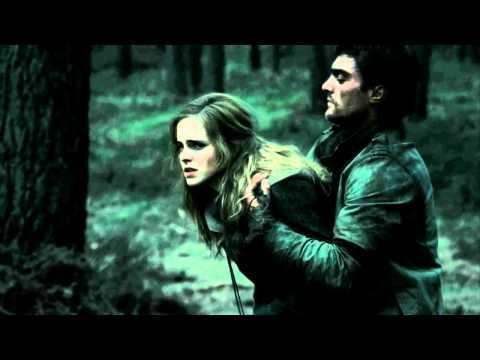 What word(s) did Hermione explain to Ron when she was telling them about Nicholas Flamel in PS/SS movie? 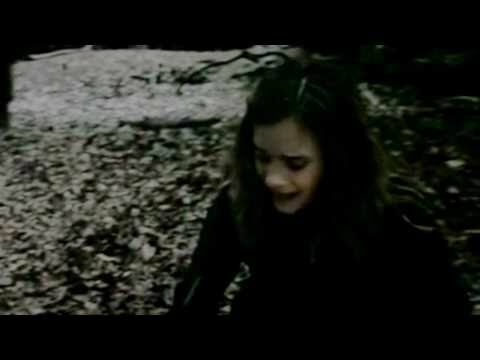 Hermione Granger in the Deathly Hallows. 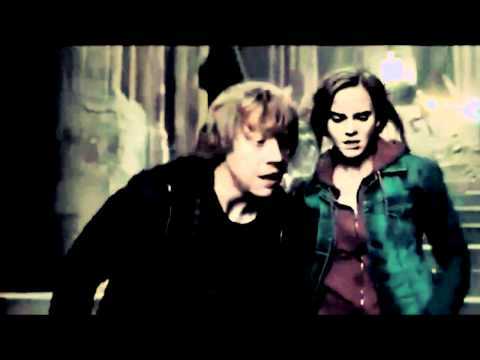 I die each time you look away.